Because black silicon carbide is harder than aluminum oxide, it is generally used for the abrasive wheel, slurry, refractory and ceramic industries. Silicon Carbide is special in the way it breaks down. As it breaks down into smaller particles, the media will expose new, sharp edges. Therefore, black silicon carbide can be best used over and over, such as in a rock tumbler. 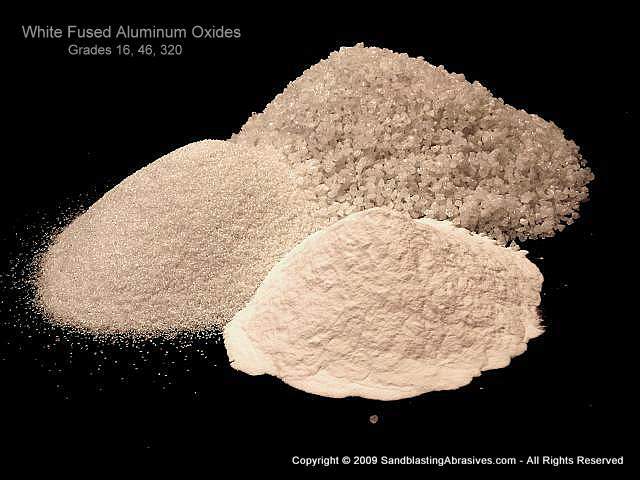 It is very effective in grinding almost any material other than Corundum. Simply keep adding new coarser grit, and as the media breaks down, it will create a "working blend" of particles. 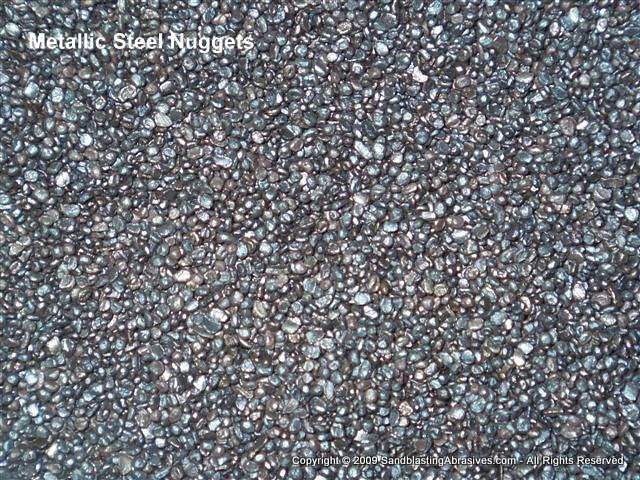 The grit size appropriate for your application will depend on the size and hardess, shape, and roughness what you are processing. If the sizes listed on this page are not what you need, then please jump to this page, which allows you to order all ANSI and FEPA grades available. 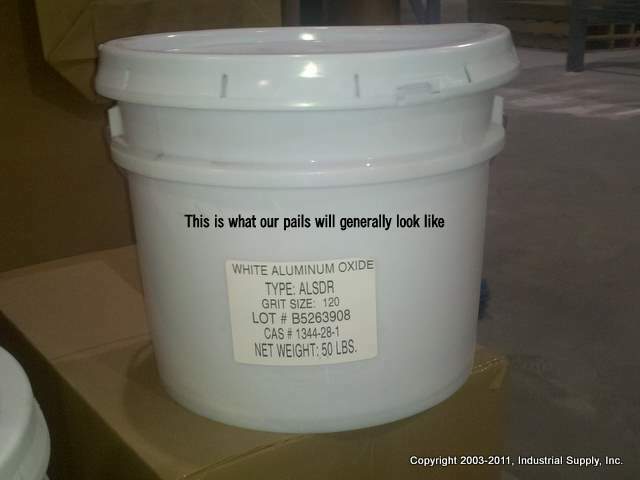 Wholesale packaging is in 300lb drums. Email us for wholesale pricing on drum orders, as this will require custom freight rates. Friability: Semi-Friable - as it fractures it will break down with sharp edges and points. Default Packaging: Default packaging is in 50lb bags, or 300 lb drums.